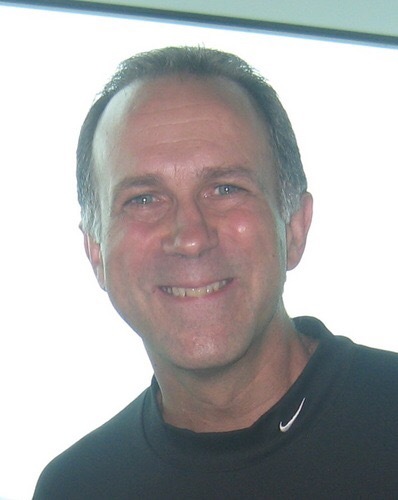 Coach Muller – Coach Rich Muller has been coaching and teaching and coaching people of all ages for the past 29 years. He not only played three sports in high school…soccer, basketball, and baseball, he also played soccer, basketball, and baseball at Miami Christian College then played baseball again at The King’s College, Briarcliff Manor, NY. His career experience has spanned from coaching boys, girls, women and men at every academic grade level: from middle school to college. He not only enjoys his profession as a coach but he is also is the author and founder of his successful blog, “Good Time Stories.” He has a great love for the Lord and has desire to serve and honor Him through the stories and devotions presented in this blog. 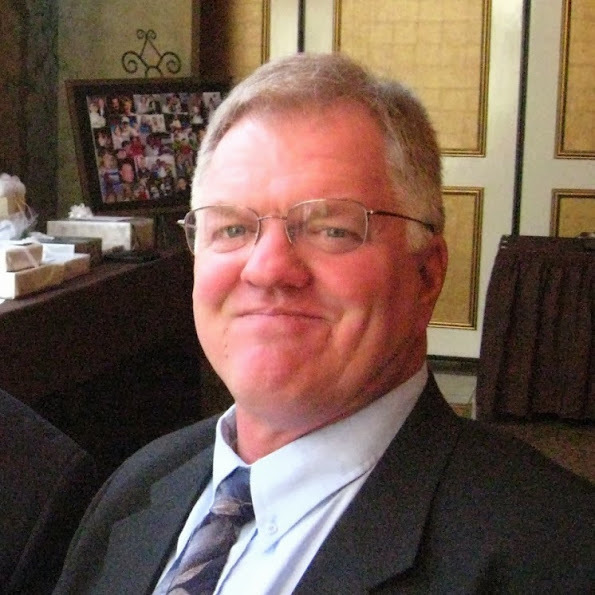 Coach Rose – Coach Rose excelled at baseball and soccer in both high school and college. After graduating from The King’s College, Coach Rose began his teaching career at the Master’s School in Ct. and taught there for two years serving as Athletic Director, Physical Education teacher and soccer and baseball coach. He left for Hackensack Christian School where he spent 8 years as AD (and PE teacher) and in the summers, directed a Summer Camp (Cornerstone Day Camp) for the church associated with the school. He also coached soccer, baseball, basketball and softball. In 1986, Coach Rose felt called to teach at Norfolk Christian School. He coached girls and boys soccer for most of his 29 years (as well as a few years of basketball), started and directed a Elementary age Summer Day Camp (KIFF – Kids Into Fun and Fitness) and a Middle School age camp (SPLAT – A Summer Place for Tweens), two soccer camps (The NCH Soccer Clinic and Triple T) and currently teaches PE and directs an afterschool Sports program at the Lower School. He retired from coaching in 2011 with a winning record in all the sports he coached and 502 soccer wins at the HS level. Along the way, he was also involved in his state soccer associations, and coached in his community soccer leagues. He and his wife Dale made their commitment to Christian Education and have stayed committed to it for 39 years! He has 4 children and 4 grandsons. His favorite verses are: Matthew 6:33, Romans 8:28 and Colossians 3:23. Coach Mo – “Coach Mo” landed with Athletes in Action full-time in 2004 after more than 15 good years of ‘partnerships’ with AIA previously and more than 25 win-soaked years of coaching, mostly at the collegiate and international level. His court success includes multiple state championships and coach-of-the-year honors, delivering every program he’s coached to record-level performances in program history. His international winning percentage stands well over .900 across 20+ years of international coaching too. Multiple professionals at every level have trained with Coach Mo, including those in the NBA. Coach Mo’s chief passions include helping others to skillfully negotiate life and move forward in faith and confidence, building men for others, coaching (for sure! ), tackling about anything competitive, family fun, dating his wife, and making others smile. Tennis (including the ‘table’ kind), golf and good books climb up there, too. Player development, coaching (both players and coaches! ), discipleship, recruiting, pro and college hoop initiatives worldwide, and sport ethics are his ministry accents. Coach Mo has invested his life in coaches and players across the U.S., Latin America, Europe, Africa, Asia, Oceania and the Middle East. He currently serves as chaplain/life coach to USA Basketball’s Senior National Team, the team which currently represents our country in the Olympics and FIBA Basketball’s World Cup, as well as numerous other NBA players and coaches. Education and service are core values to Coach Mo. He’s been a school headmaster and college professor, as well as a served as a member of the United States Congress’ Congressional Awards Committee along with numerous leadership boards. 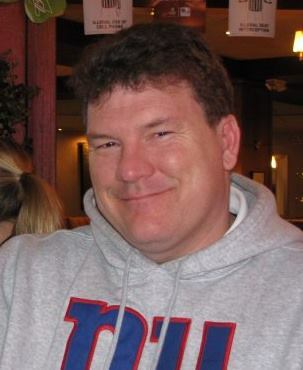 Michalski holds advanced degrees in History and Teaching with doctoral degree work done in both Education and Sport Ethics from Rutgers University and Oxford Graduate School. Indeed, education and service are important values to him. 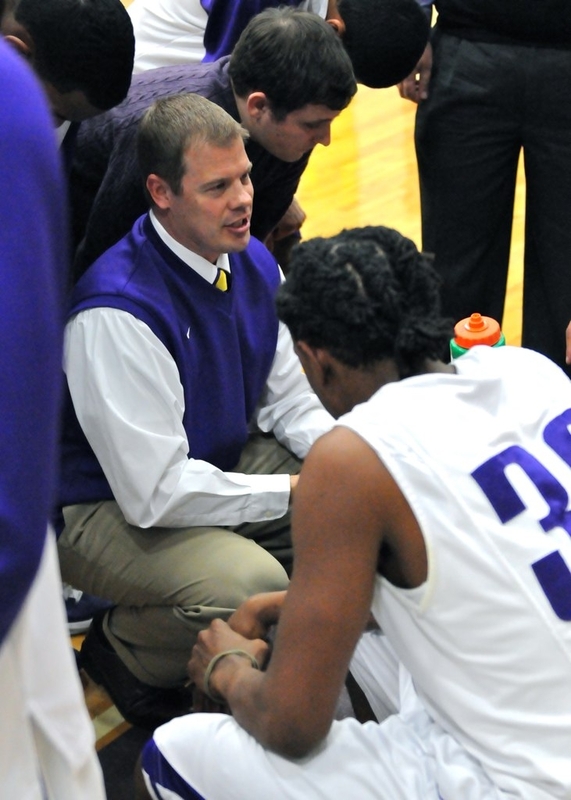 Coach Allen – A native of Terre Haute, Indiana, Michael Allen has over 19 years of basketball coaching experience. The son of a very successful high school coach, Michael has always had a passion for the sport of basketball. He was an All-State standout at Shakamak High School in Jasonville, Indiana, where upon graduation held 12 of his high school’s 16 basketball records, was selected all-conference for three years in basketball, three years in baseball and three years in Cross Country. In his senior season in basketball, Allen averaged just under 27 points, five assists, and four rebounds per game. He also scored a career-high 58 points in one game, which was the highest single-game total that season in the entire state of Indiana. Allen helped lead his team to two sectional championships and two regional runner-up finishes in his career. He accumulated 1,822 points which still ranks in the top 100 in Indiana High School state history. Coach Allen is a graduate of the former Chowan College (now Chowan University) in Murfreesboro, North Carolina, where he was a two-year co-captain. While there, he held two school records for three-point percentage in a season (46.3%) and three-pointers made in a game (6). Prior to coming to Norfolk Christian, Allen spent six years coaching men’s basketball at the collegiate level, with stops as an assistant coach at Chowan University (NC), Indiana State University, Lincoln Trail College (IL) and Maryville College (TN). He recently accepted a position with Upward Sports to be the new Certified Leader of Virginia to head up the Upward Stars Basketball Developmental Program. 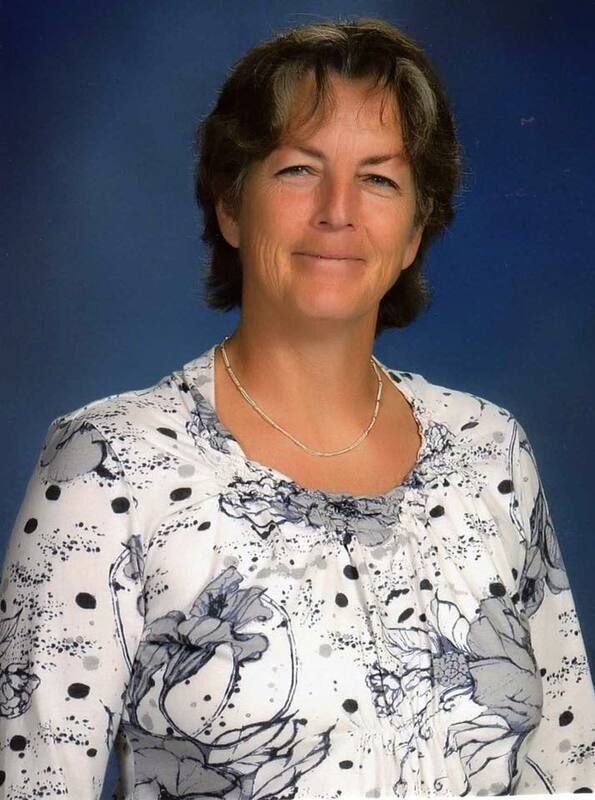 Coach Rook – I have always believed that coaching was more than just teaching the ins and outs of a sport. I viewed coaching as a ministry — a way to share my faith, to encourage others, and to build them up. 1 Corinthians 10:31 says, “So, whether you eat or drink, or whatever you do, do all to the glory of God.” Integrating my faith into this part of my professional life was a natural and important progression. I saw myself as a steward of the athletes I was entrusted with. Athletes that take part in a team should be led by the coach to display good character development, good sportsmanship, and develop their talents and abilities. It was also important for me to keep others aware that we were just playing a great game, but it was only a game. A large part of the value of the game was learning how to face and overcome adverse circumstances in honorable ways. By doing this we learned a lot about ourselves, human nature, and God. Other lessons taught by my coaching were that the team was more important than the individual, and that attitude and effort were more important than skill. Ultimately, we used all of this to bring glory to our Savior — on and off the court. Astounding great post…meeting Coach Muller, Rose, Mo & Allen would be my highest regard. Do they have blogs or YouTube channels we can check on? Thanks in advance. Coach Muller (Me) have my own blog “Good Time Stories” which I think that you would really enjoy. It has heartwarming and inspirational stories, pictures, etc. https://goodtimestories.wordpress.com/ I wuld like to invite you to visit the page then let me know what you think. Unfortunately, I don’t believe that any of the other coaches have their own blogs, sites, etc. I will have to do some investigating and find out. Have a great day!! Looking forward to hearing from you. Thanks Muller, looking forward to check on your blog. Much regards for the well elaborate response and have the best of the times. Thank you for sharing. Teamwork. We as a church have a lot to learn. its new athletic field names for him. Keep on keeping on. Thanks for like on my comment on another blog!